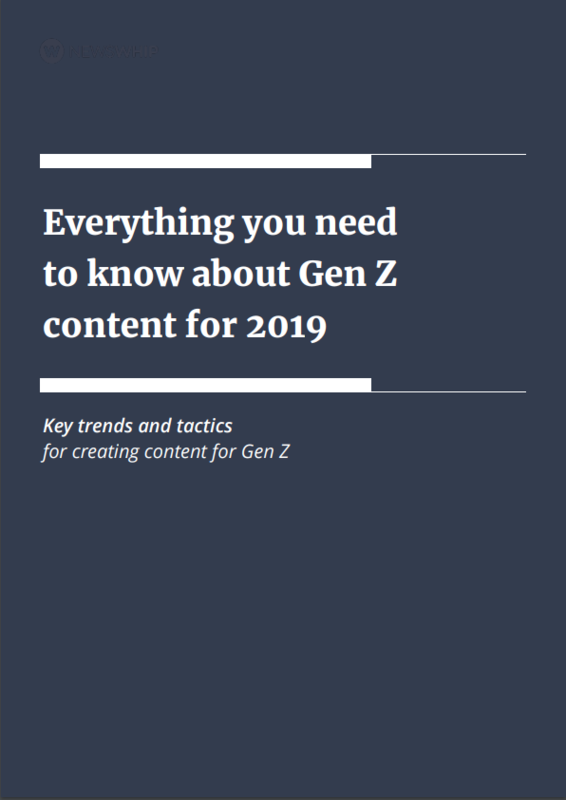 At ages 3 to 23, Gen Z will comprise 32 percent of the global population of 7.7 billion in 2019, and account for 40 percent of all consumers by 2020. This generation is already distinctly different from Millennials; what they engage with is often a representation of themselves, their values, and their expectations. We used social media data to learn more about what catches and holds their attention.